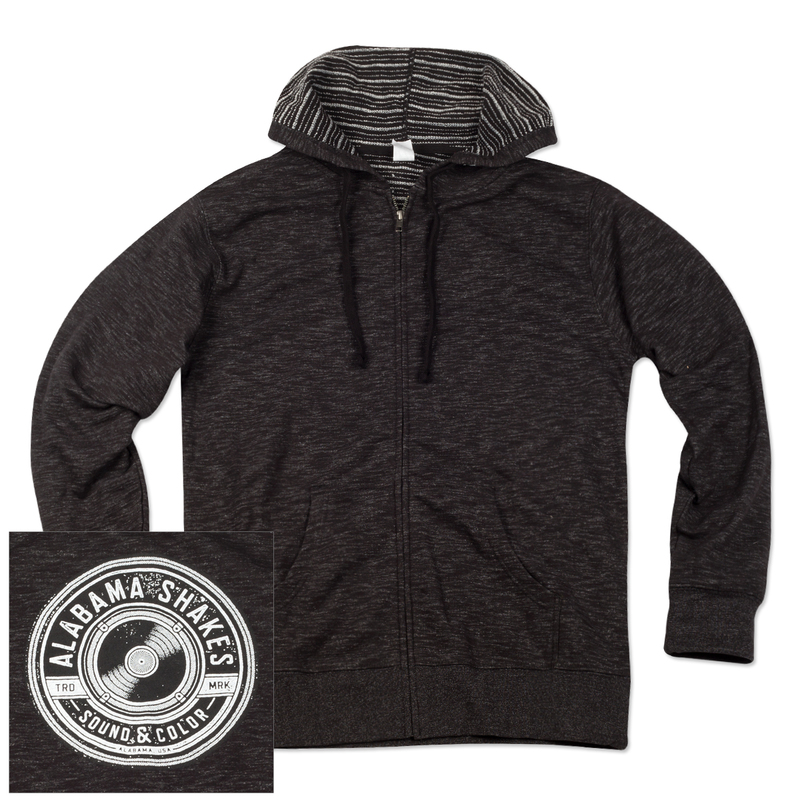 Awesome comfy hoodie made of an 80/20 cotton/poly blend. Keep warm out there! Bought it for my wife's birthday. We are both big fans of the band and she loves the sweatshirt...so thanks for everything! !